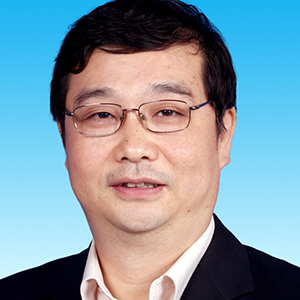 Yongbiao XUE, Principal Investigator of Institute of Genetics and Developmental Biology and Director of Beijing Institute of Genomics, Chinese Academy of Sciences, Beijing, China. Ph. D., University of East Anglia and John Innes Centre, UK; Postdoctoral Fellow, John Innes Center and University of Oxford; Research Scientist, Sainsbury Laboratory in Norwich, UK. His work mainly focuses on genetics and genomics of complex traits of angiosperms. He serves as Editor-in-Chief of Journal of Genetics and Genomics as well as editorial or advisory members of numerous journals including Genetics, Theoretical & Applied Genetics, BMC Plant Biology, Science China: Life Sci, Biology Open and Plant Reproduction. He is a Plant Biology Faculty Member of F1000 since 2014 and an Executive Committee Member of the International Union of Biological Sciences (IUBS) since 2015. He has published over 100 peer-reviewed research papers and book chapters.